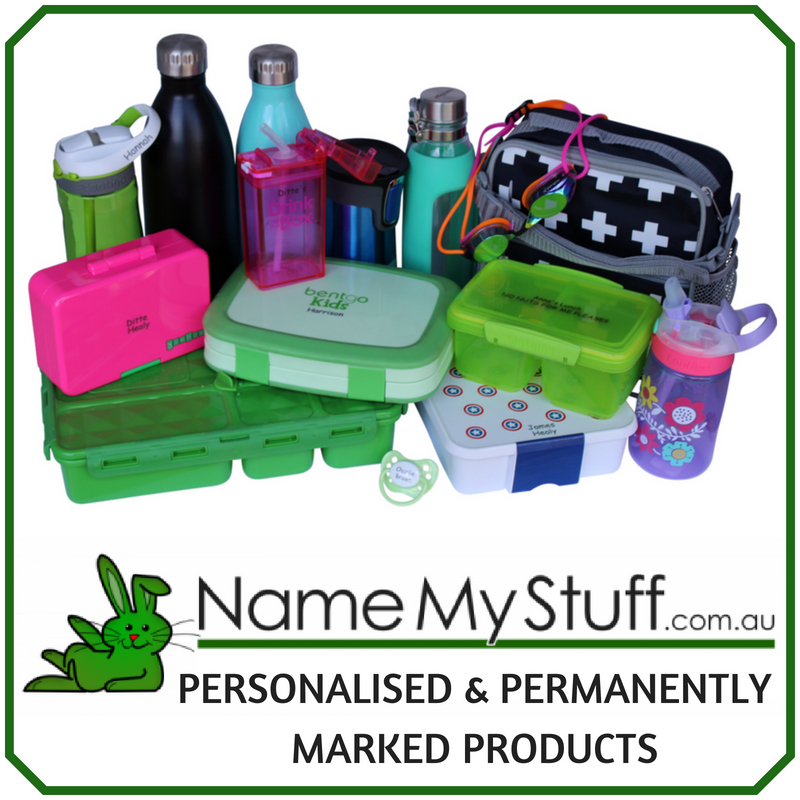 I’m always on the lookout for cute toys that can be included as an extra gift with Easter eggs, stocking fillers or simply included with a Birthday present to add an element of fun to a practical gift. 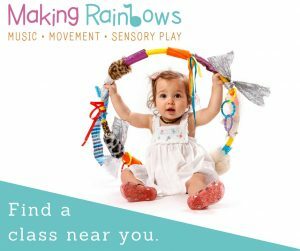 Baby Secrets and Best Furry Friends fit in that category of something ‘extra’ and are made by Headstart. 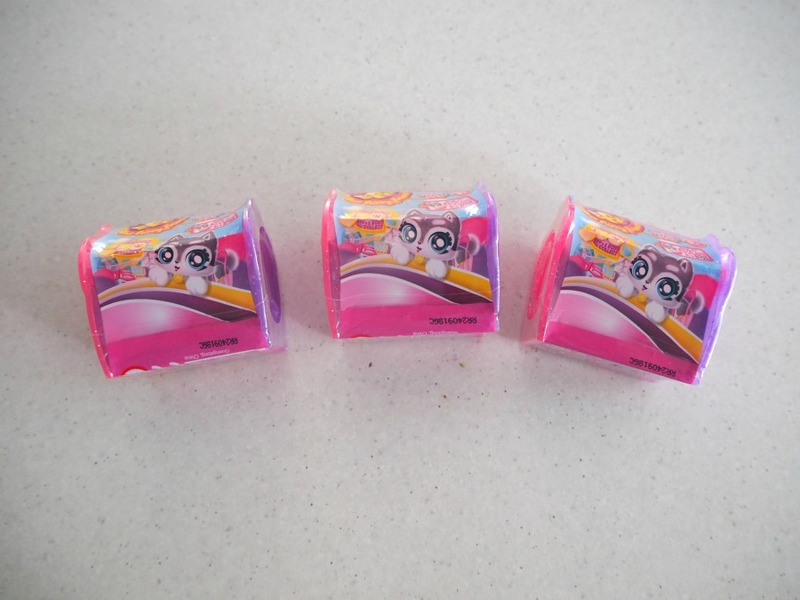 They are available from Big W and some of the individual toys can be found in the toy aisle at Woolworths. 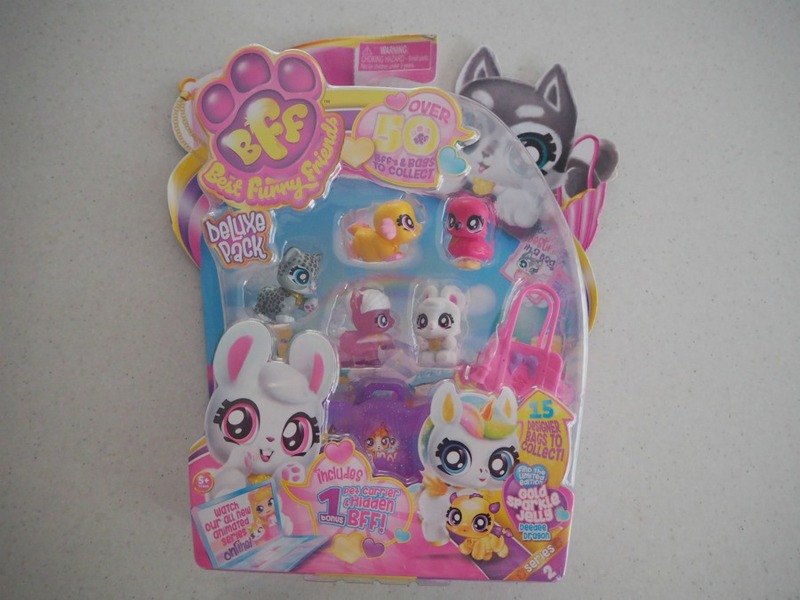 I was sent a number of toys to review from the Baby Secrets and Best Furry Friends range. These cute babies have a secret for you to discover in the Baby Secrets Series 3 Mystery Tubs and Merbaby Shells! The babies in the mystery tubs will have their diaper change colour to reveal their gender. There are 50 new babies to collect. Once the gender is revealed, the baby can be named on the birth certificate. The Merbabies are a lot of fun. You can twist their bodies so they twirl and swim in the water. The Merbabies’ tail will also change colour revealing their gender. A birth certificate comes included in the shell. 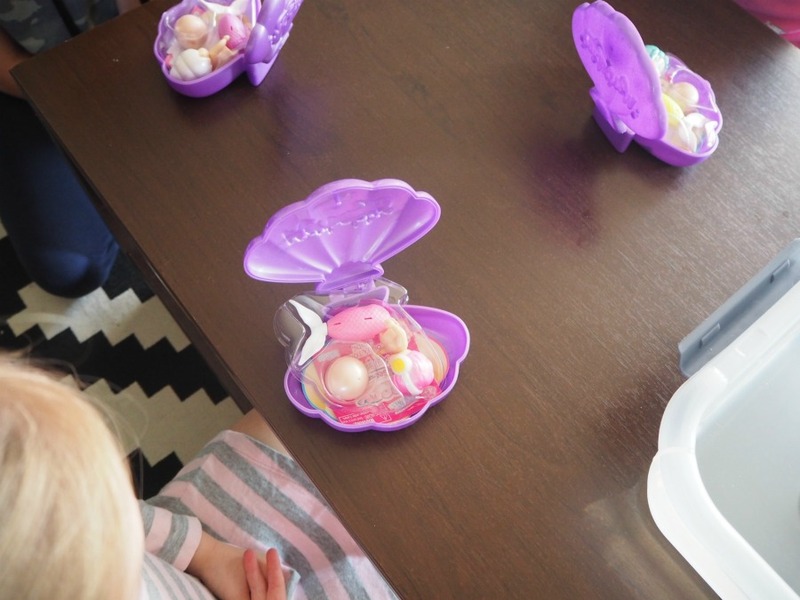 The pearl holds accessories for decorating the shell and Merbaby. 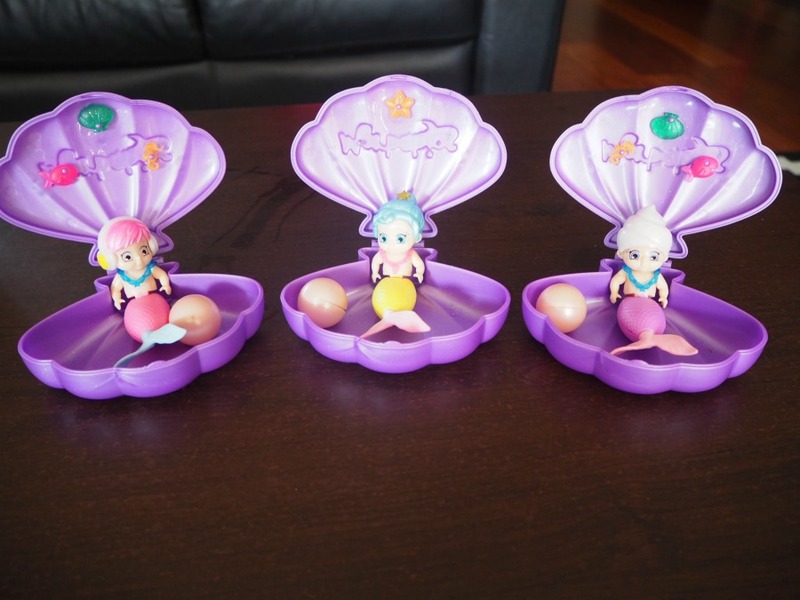 There are 24 Merbabies to collect. These are the Baby Secrets we received. We received two girls and one boy! And here are the Merbabies. 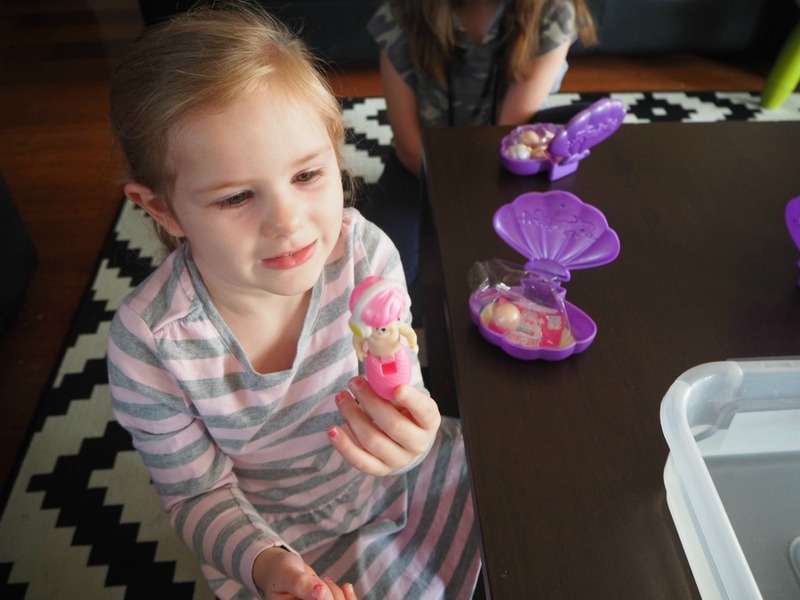 My girls adore playing with their Baby Secrets and Merbabies in the bath. For the purpose of this review, I set up a tub of water for water play, but they have set their Baby Secrets in their bathroom, ready for bath play each night. 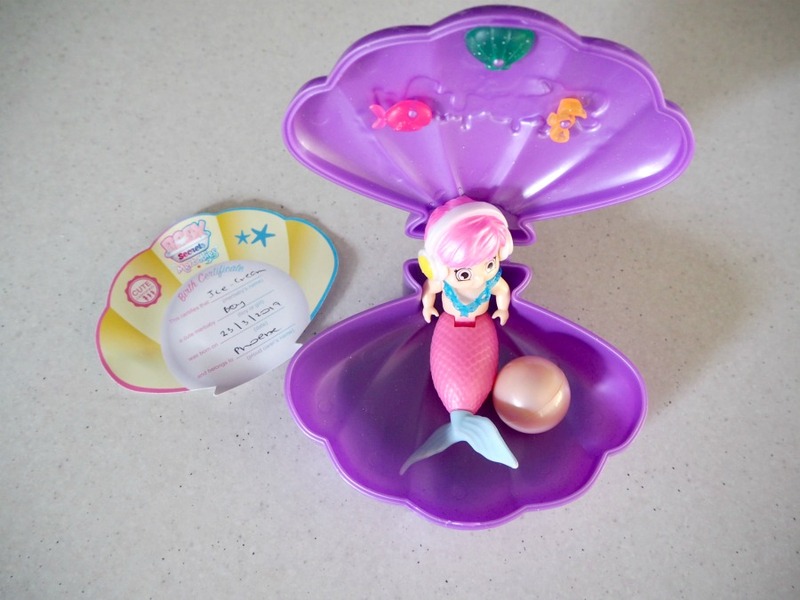 The girls keep their Merbabies Shells in their bedroom, displayed on their bedside table. Get ready for some serious #SquadGoals with Series 2 of Best Furry Friends! With over 60 new BFFs and bags and three new Besties to collect, you can keep the squad growing! Now, your BFFs are bigger and furrier than ever! Add the Pat & Chat Plush BFFs to your #BFFSquad! 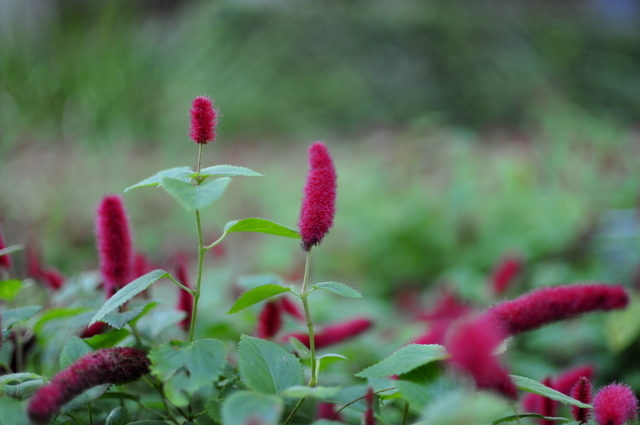 Pat their heads and hear what they have to say- they are so chatty! 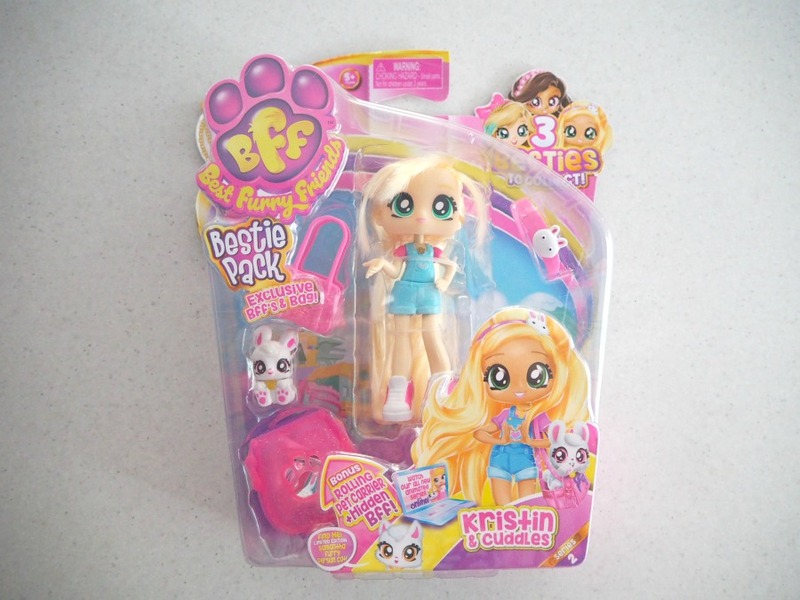 Each Pat & Chat BFF comes in its very own handbag so that they can stay close to their bestie- you! We were sent one doll (Kristin and Cuddles), with a deluxe set of Best Furry Friends, which can be placed in their own handbag. We were also sent three sets of mystery pets that come in their own kennel. 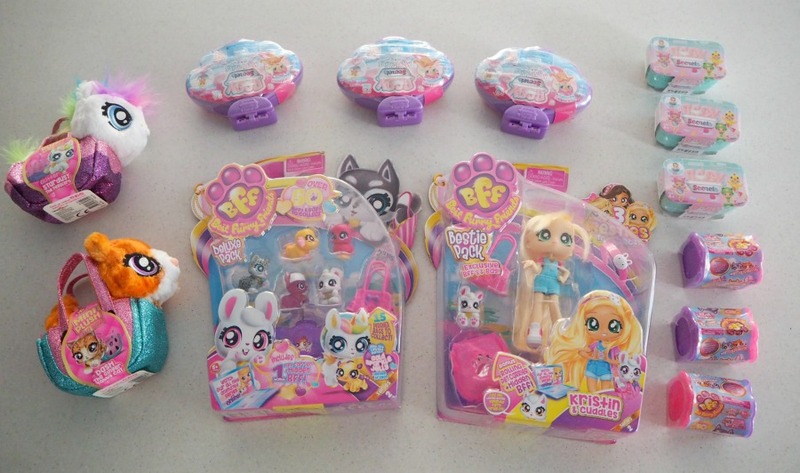 These toys are the ones in the Woolworths or Big W aisle that always attract my girls. 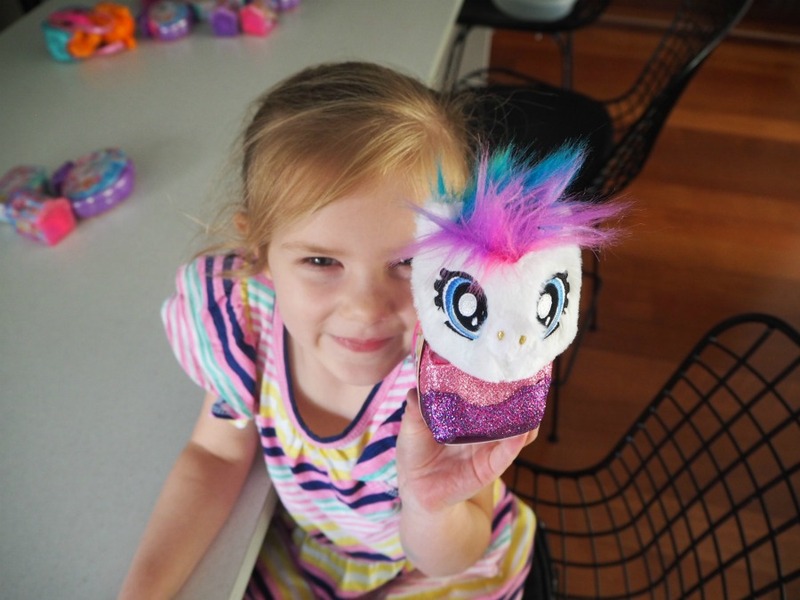 Anything that includes a surprise and something cute inside is guaranteed to be wanted and played with. 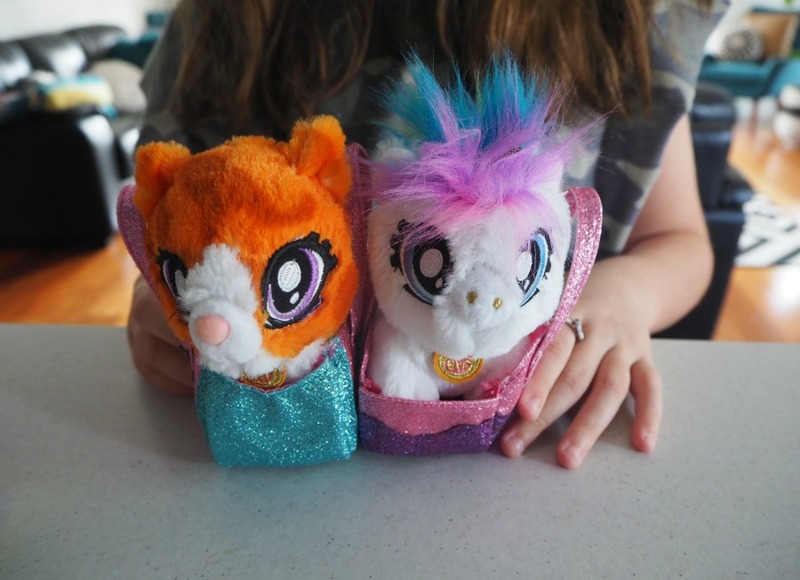 As part of the review pack, we received two of the Mini Plush Pets in a Bag. We received Stardust the Pegacorn and Dash the Ginger Tabby Cat. The bag certainly makes a cute accessory and easy for littles hands to hold. 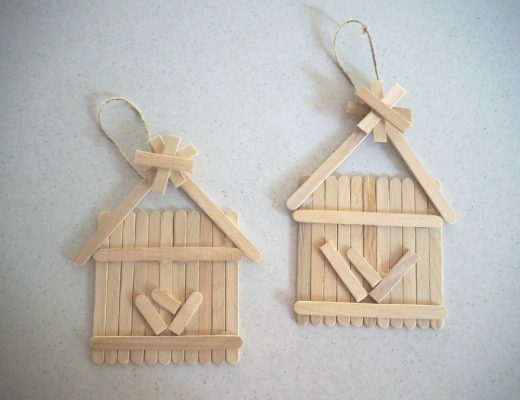 They are ideal for imaginative play like taking your pet to the grocery store or out for high tea. They are small enough to travel on holidays as a plush for your children to sleep with. 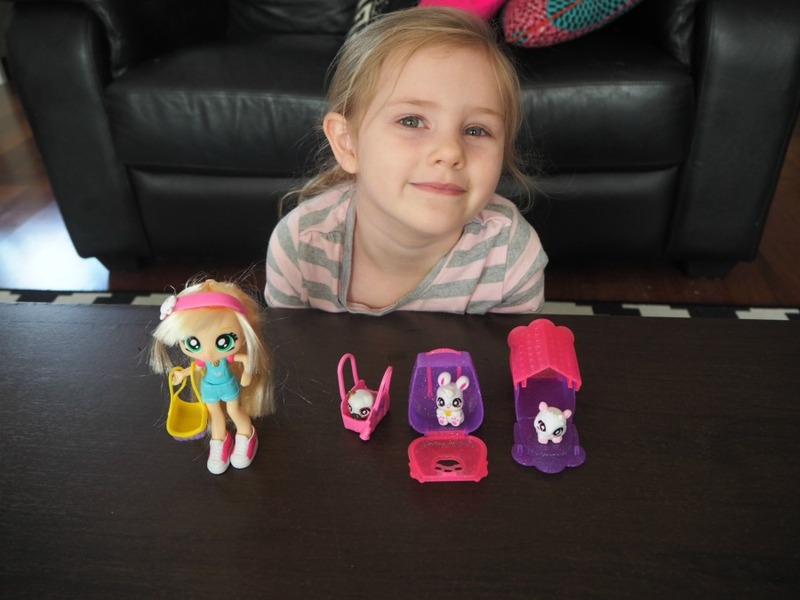 The toys are ideal for children aged 4 to 9 years old. 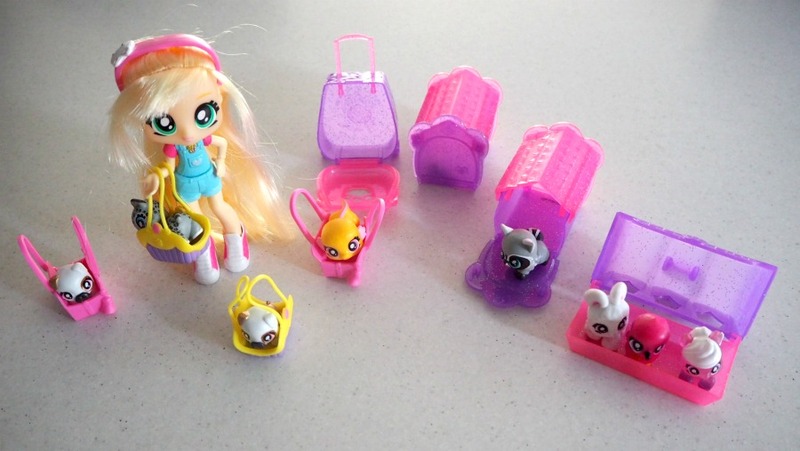 Some of the toys do have small parts and are advised for 5 + on their packaging. The Merbabies and Kristin with her BFF Designer Pets and handbags have been played with the most. There has also been quite a taking to the plush pets too by my 8 year old. I have to admit, I think they are adorable and look great styled in a kid’s bedroom. For more information about Baby Secrets, check out their Facebook, Instagram and YouTube channel. For more information about Best Furry Friends, check out their Facebook, Instagram and YouTube channel.